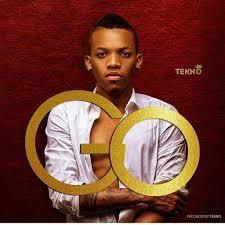 Tekno – Go MP3, Video & Lyrics - Nitracle - Download Apps, Play Games, Watch Movies, Listen to Music & Connect with People. Suru lere! A bami jo, Suru le aye mi o ! !